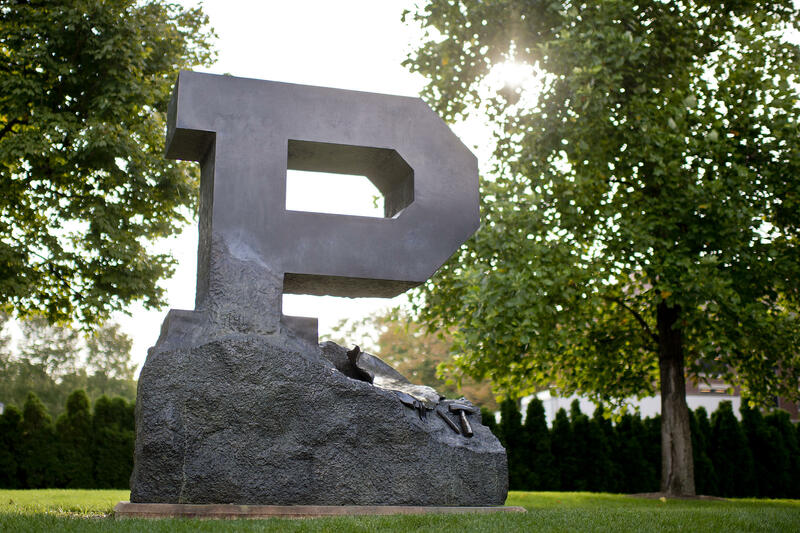 Purdue University Global’s main campus will be in Indianapolis. Purdue University has received final approval for its acquisition of Kaplan University, now known as Purdue University Global. The Higher Learning Commission, the institution’s accrediting body, gave the okay Monday. Purdue’s acquisition of for-profit Kaplan has been marked with controversy ever since it was announced last April. Faculty members worry the deal will tarnish Purdue’s reputation and diminish the value of a Purdue degree. But Purdue President Mitch Daniels and other higher education officials have said the acquisition is a way to increase education access to a population of adults that desperately needs it. Purdue University Global’s main campus will be in Indianapolis. Officials expect to launch the new program in April. Purdue University Trustees have announced the school plans to acquire the university wing of online educator and testing company Kaplan. 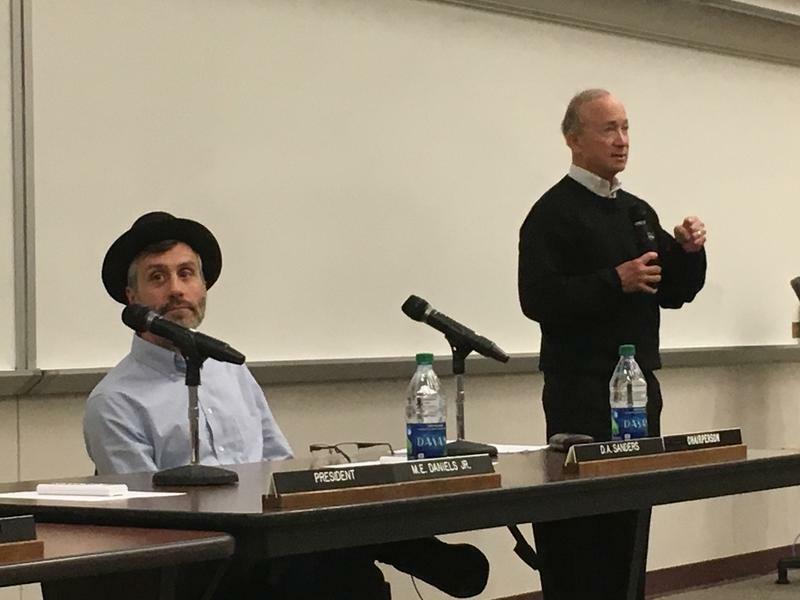 At a special meeting of the trustees Thursday morning, Purdue President Mitch Daniels noted the state’s brain drain – which he was unable to address as governor – continues, with one-in-three Hoosiers having no post-secondary education.